As of July 2014 I am a Microsoft Certified Solutions Expert ( MCSE ). I am certified on Windows Server 2012 and Exchange 2013. We offer remote support. We can fix your issues faster and remotely without the need to make an office visit. We can offer the best pricing options on many products from Dell, Microsoft, Eversync and others. Need a budget for IT? Everyone does but not many companies have a well laid out plan for their future needs. Let us help you prepare a budget that fits your company’s needs. At Pesanka Consulting LLC, we can help you with your software purchases. We can find the right product to suit your needs. Let us help you with your software needs, from single purchase to Volume licensing options. We will get you the best pricing and the best licensing options. Pesanka Consulting LLC offers a full line of computer hardware. From notebooks to desktops to servers, we offer competitive pricing on quality systems, backed by manufacturer’s warranty. We offer a full range of technology services to meet your organization’s IT needs. 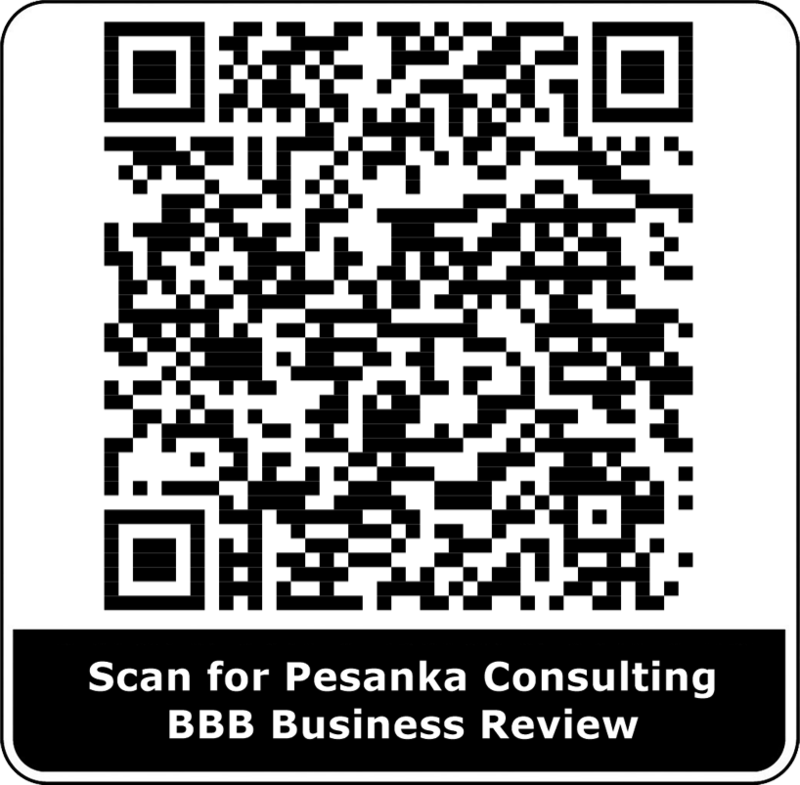 Pesanka Consulting is a professional computer and networking Services Company serving East Hawaii since 2004. Our goal is to create and implement technology solutions to help you run your business more efficiently. From the selection of the right systems for your business needs, through network integration and maintenance, continued support and training, to Internet access, Pesanka Consulting is committed to providing top notch solutions and service. We start with an assessment of your current IT inventory, providing you with a clear picture of your systems. We then develop recommendations to stabilize your systems and provide and prepare for growth. We design customized network solutions and help you select the right systems for your IT needs, keeping in mind your technology budget. Let’s face it technology is great, except when it isn’t working. Pesanka Consulting works with your office to create solutions that allow you to work more efficiently and effectively. And, Pesanka Consulting works within your technology budget. As a business grows, it might expand to multiple shops or offices across the country and around the world. To keep things running efficiently, the people working in those locations need a fast, secure and reliable way to share information across computer networks. In addition, some staff may need an equally secure and reliable way to connect to their business’s computer network from remote locations. One popular technology to accomplish these goals is a VPN (virtual private network). A VPN is a private network that uses a public network (usually the Internet) to connect remote sites or users together. The VPN uses “virtual” connections routed through the Internet from the business’s private network to the remote site or employee. By using a VPN, businesses ensure security — anyone intercepting the encrypted data can’t read it. As data volumes grow and systems become more complex, off-the-shelf backup tools often fall short of expectations. Companies need to know that their data is stored securely and can be recovered quickly – using the minimum of space for the maximum benefit. Pesanka Consulting LLC has strong expertise in the design of custom backup solutions for Windows and Linux servers. We can create backup systems that are tailored to your infrastructure and optimized to suit your data. Assessing your specific backup issues from the outset, we can design a solution that works optimally with your IT systems and strikes the right balance between reliability, accessibility, security and cost. All of our backup systems meet HIPAA standards for encryption and security. We have partnered with Eversync Solutions to provide the most reliable and effective backup devices available; they are especially suited for our harsh environment. Contact us and see what we can do for you to secure your valuable data. With the threat of viruses changing daily, you need to keep your antivirus solution up-to-date and current. We take care of that for you. We can select the best antivirus solution for you or your company. From central web based solutions like Trend Micro or single personal versions like Microsoft Security Essentials. We can find the right solution. If you do get infected we can clean it and get you back to normal. Does your computer not turn on, regularly crashes, or regularly freezes? Something that should be working on your computer, isn’t working? There are countless things that can go wrong with your computer. It can be something physical (hardware) or software (such as Windows) that is data that is stored inside the hard drive. Since there are countless things that can go wrong with your computer, there are also countless repair solutions. Some repairs solutions can take hours, while other repairs solutions can take a few minutes. We’re not just interested in repairing your computer. While that is our primary goal, we also want your computer to remain repaired. We will treat your computer as we treat our own. If there is something or “a trick” that we do to our computers that prevents that future problem, we’ll do the same for your computer. Our knowledge is your knowledge and we aren’t going to keep the solution a secret in hopes that you will call us again about the same problem. If you have an interest in knowing how to prevent “this” or “that,” you got it! Also, if we find other problems or issues that we resolve while repairing your primary problem, we’ll let you know and what you can do to prevent it from happening in the future. Our goal is to repair your computer, prevent the same problem from reoccurring, repair other problem if found, and to give you as much or as little information you want about the problems with your computer. If you’re having an issue with your home or business PC contact us to get to the solution and get you back on track. We can help you get in touch with a great web designer like the one that did our site. We can help you with the hosting solutions and answer any questions you may have about what fits your needs.